Listen to "Run Away" on your iOS and Android device. Not a bad read, but not great. I was expecting a book full of unanticipated twists, but they just didn’t come. You have to power through until the very end before you get anything completely unexpected. It’s probably worth the payoff, though, as the first 8 hours or so are still mildly entertaining. I also think the premise is a bit ridiculous, I wouldn’t avoid the book just because some things seem implausible. Disappointed it’s over! Can’t wait for the next book. 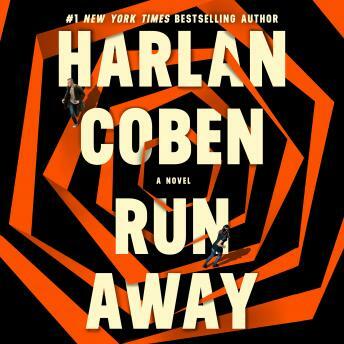 Harlan Coben never disappoints. This book had me on the edge of my seat the entire time. As I listen in my car, I often found myself driving past my house so I could keep listening. Great great book!